The Hepworth’s life drawing weekend offers a structured, supportive environment in which to gain technical advice in key areas such as proportion, perspective, anatomy, line, gesture, tone and colour. 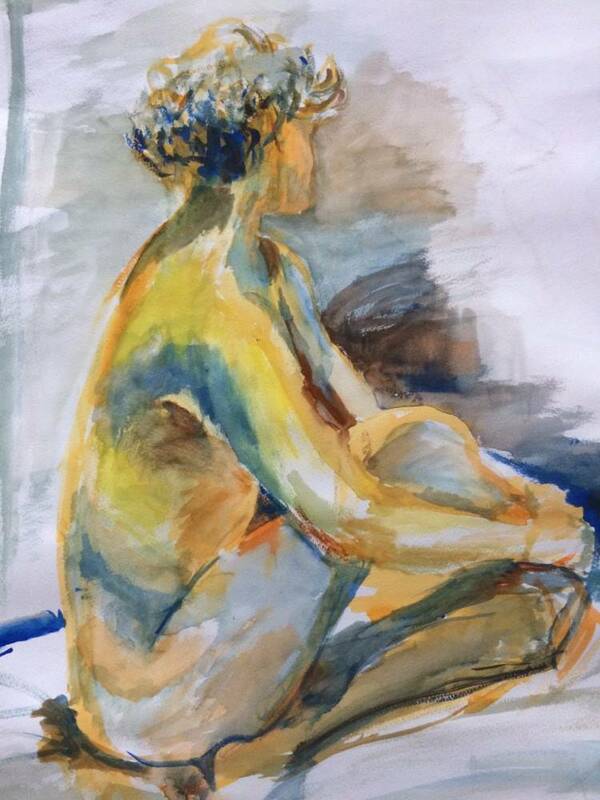 Led by artist and designer Joan Murray, you will be encouraged to use this technical knowledge as a basis through which to develop your own style of life drawing, using a wide range of approaches and mediums. A general introductory session, incorporating discussion around measuring and proprtion, development of a confident, relaxed relationship to the page through different mark making activities, and a series of short and mid-lenth poses focused on limbs and muscles. A series of poses, followed by a longer piece, using drapery , exploring translucent and opaque fabric and the use of natural light. An exploration of foreshortening techniques and the use of artificial lighting through floor based poses. This session will include both short, rolling poses and longer reclined positions. The incorporation of props through a series of simple challenges, working towards longer poses and the opportunity to work up a more realised drawing. Throughout the sessions you will experiment with a variety of media, from pencil and graphite sticks to charcoal and collage. The sessions will be adapted to suit the needs of each participant based on your skill level and preferences.